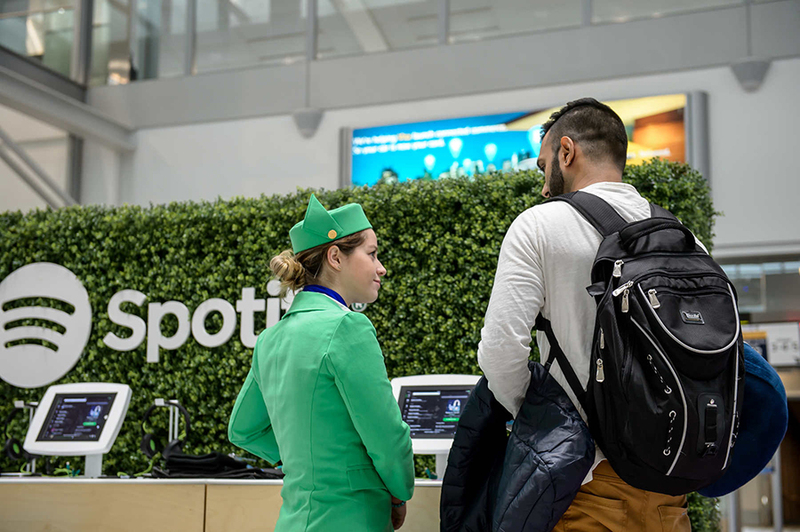 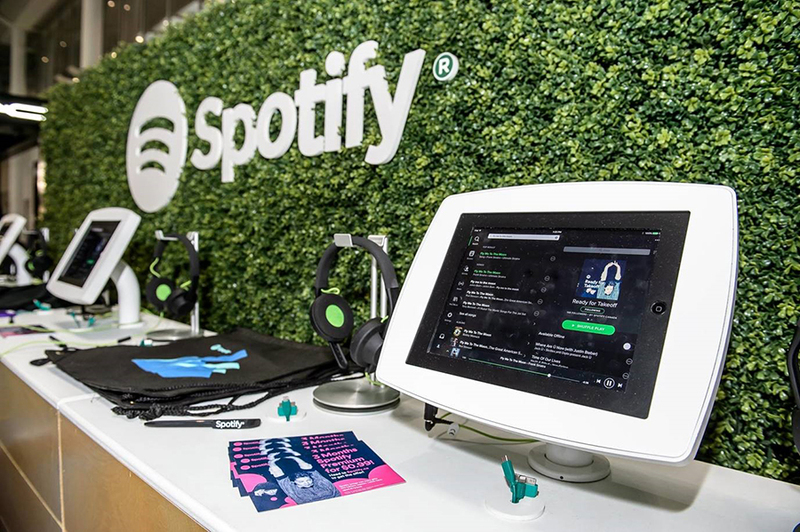 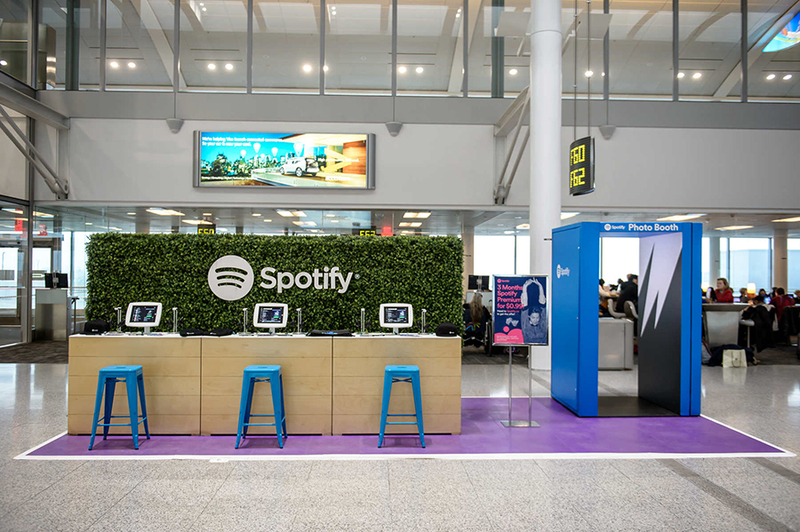 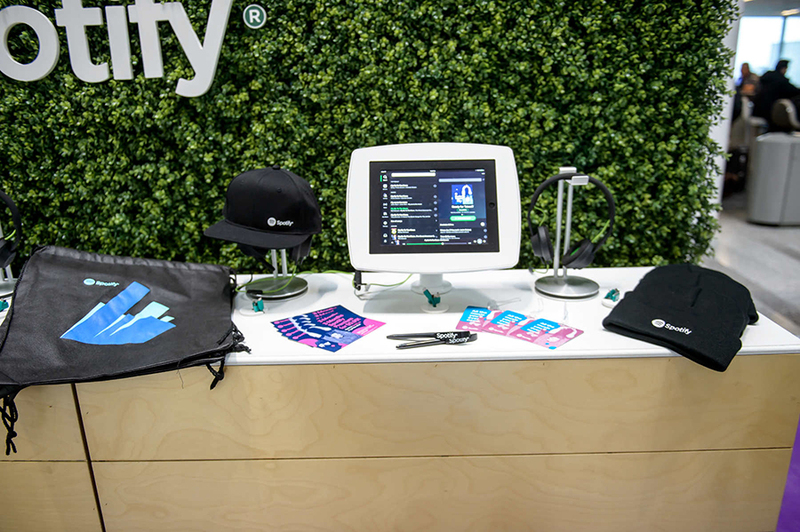 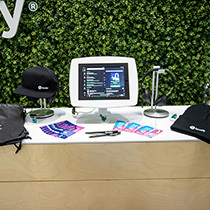 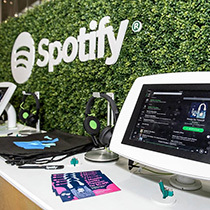 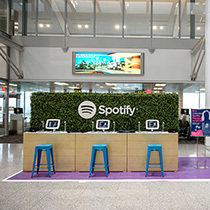 This holiday season, the Spotify Canada booth was setup at Toronto Pearson to make waiting for your flight much more musical! 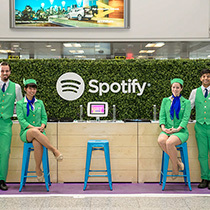 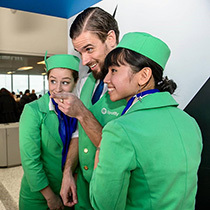 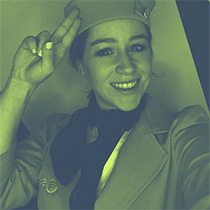 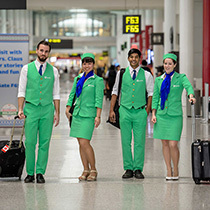 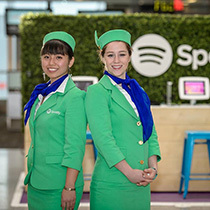 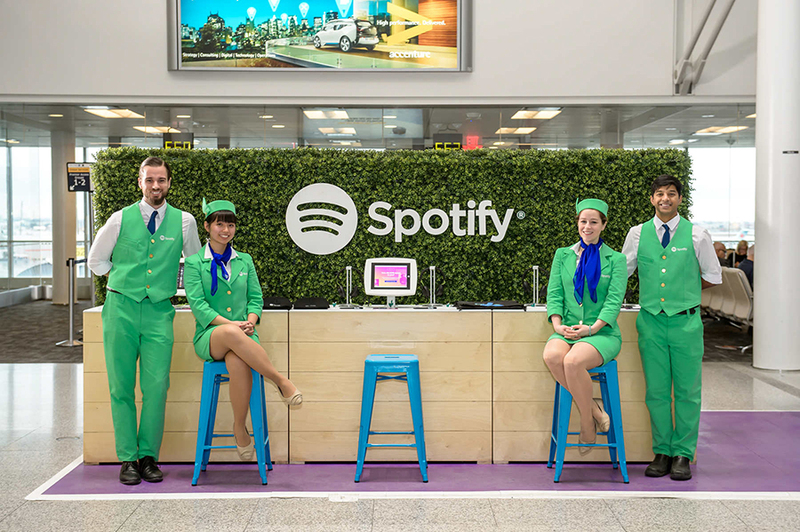 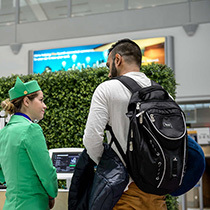 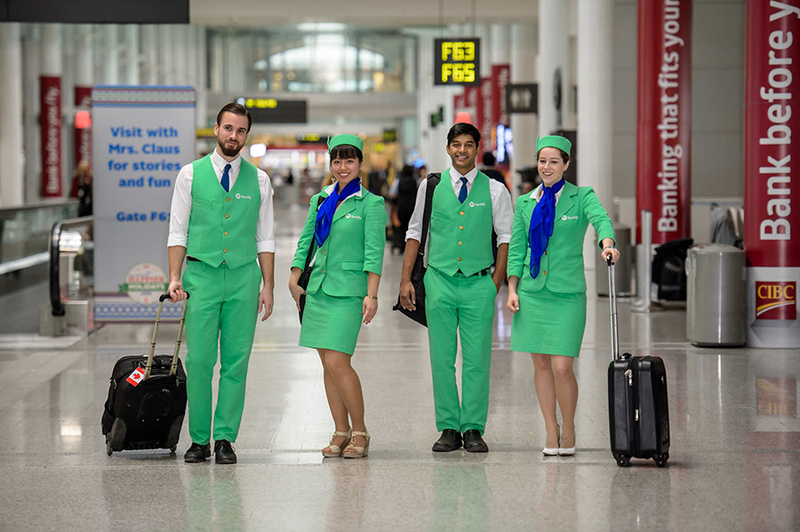 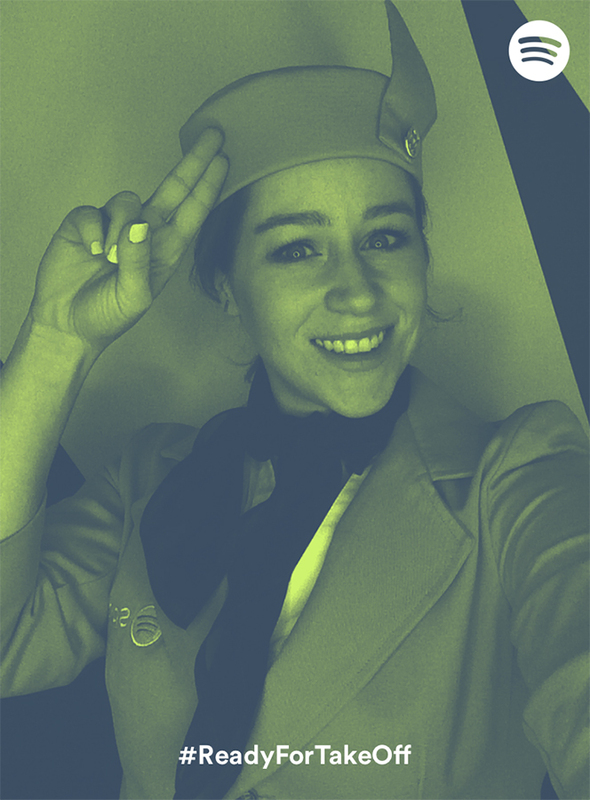 Brand Ambassadors dressed in vibrant green flight attendant uniforms informed travelers of the benefits of Spotify and encouraged them to sign up for their own account, capitalizing on a special holiday Premium offer. 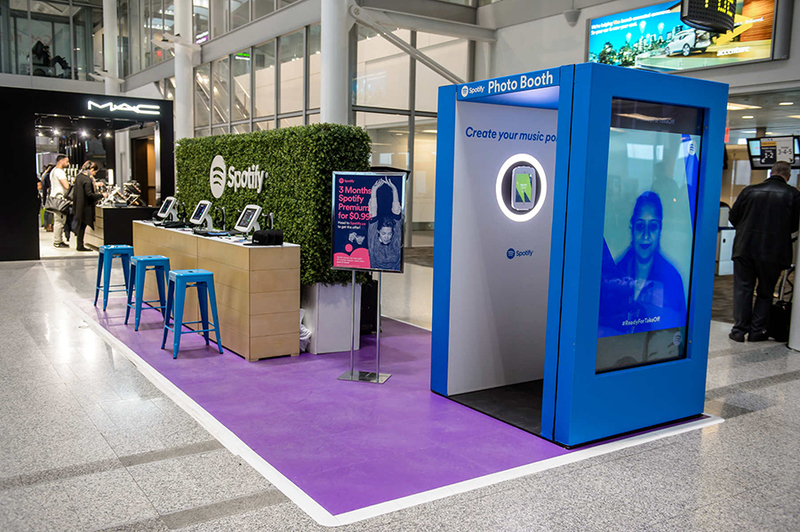 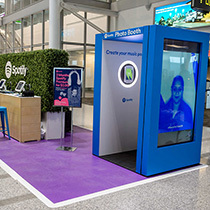 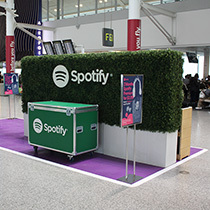 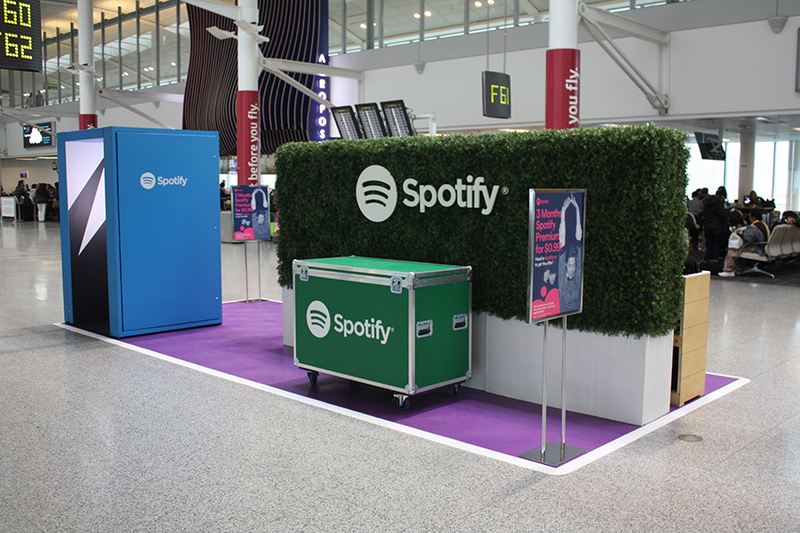 Travelers could listen to the #ReadyForTakeOff travel playlist and charge their phone at the listening lounge/charging counter before hopping into the Spotify photo booth to have a DuoTone photo taken and custom playlist created. 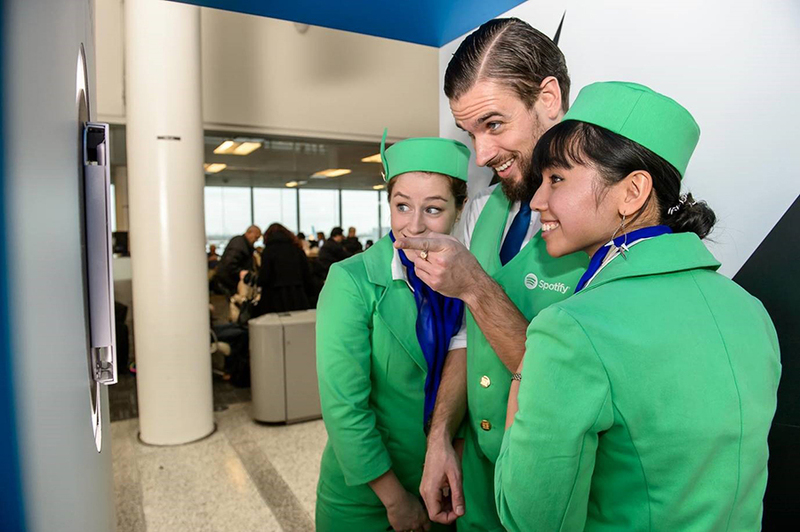 Before boarding their flight, travelers who signed up or shared on social media received a great give-away! 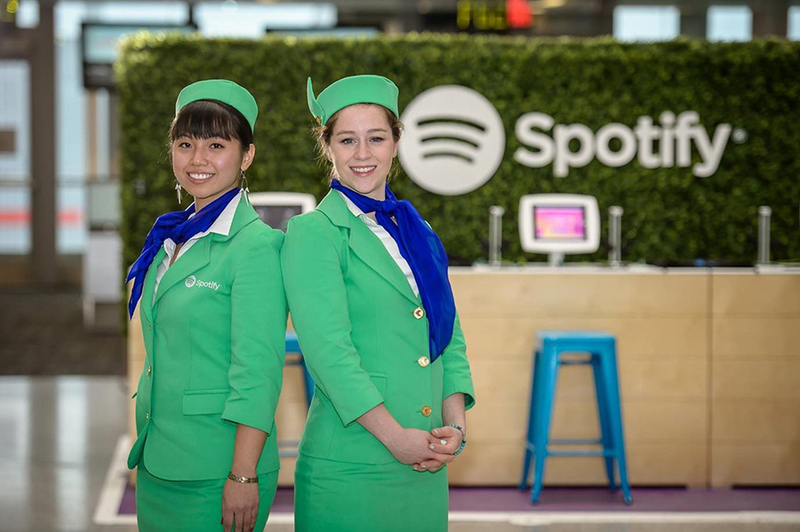 Over 2,000 travelers participated in the program during the 1 week execution with 498 Spotify Free and 95 Spotify Premium signups.